In this publication, Dr Michael Walls of the DPU offers a strong rebuttable to the narrative of conflict and state failure that is typically attached to Somali politics. 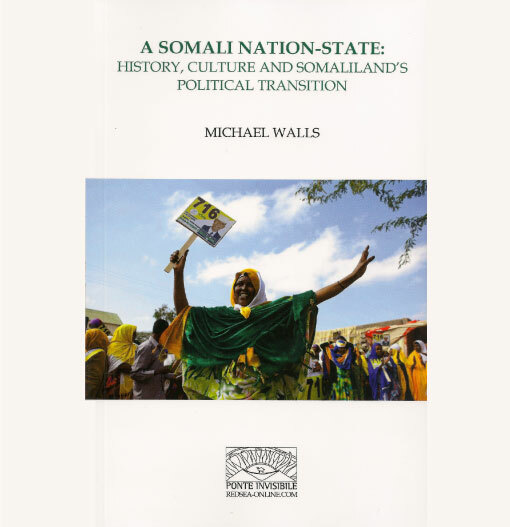 He presents a thoroughly researched account of the historical and cultural contexts that have supported Somaliland’s contemporary transition from patriarchal, discursive politics to a remarkably stable representative system. In an area renowned for state failure and conflict, Somaliland’s example is instructive both locally and regionally. While success remains fragile with a number of serious challenges ahead, the achievement is nevertheless impressive.